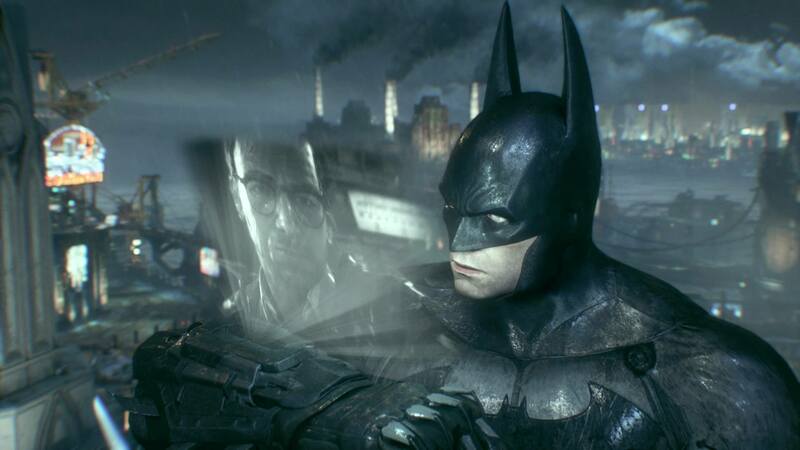 The Batman is back, in Rocksteady’s third and most likely final Arkham title. 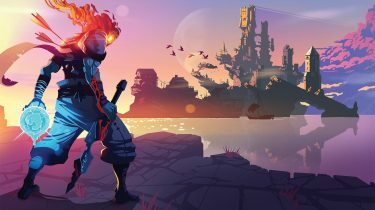 As familiar as Arkham Knight feels for veterans of the series, there are enough new additions to keep things interesting, and a fantastic story that ties it all together. 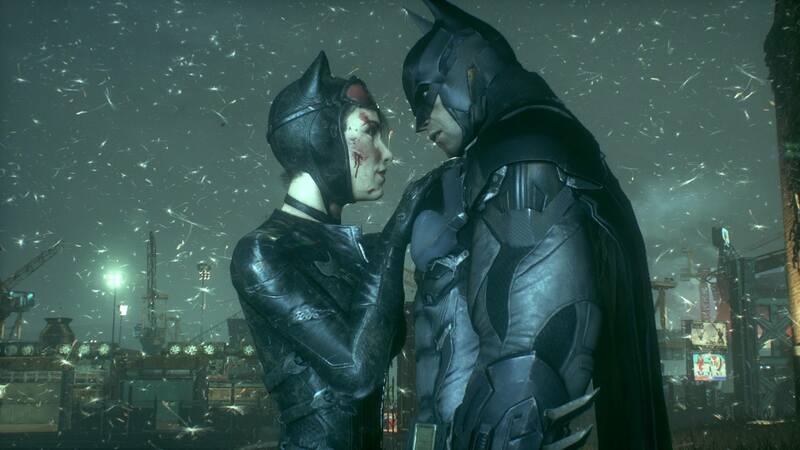 As Arkham City was to Arkham Asylum, Arkham Knight feels like a natural progression for the series. 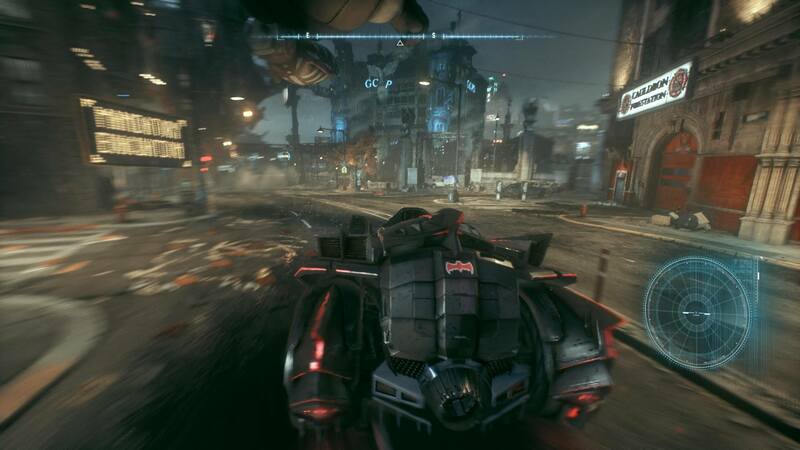 With a bigger city to explore, more gadgets at your disposal, new combat mechanics, more quests to tackle, and of course the Batmobile being playable, Arkham Knight is a fairly beefy game. I finished at 96% completion, with only Riddler trophies to collect and riddles left to solve. While I enjoyed the 30 hours or so I invested in my first play-through, I did find some of it quite tedious. Particularly, some of the Batmobile challenges. 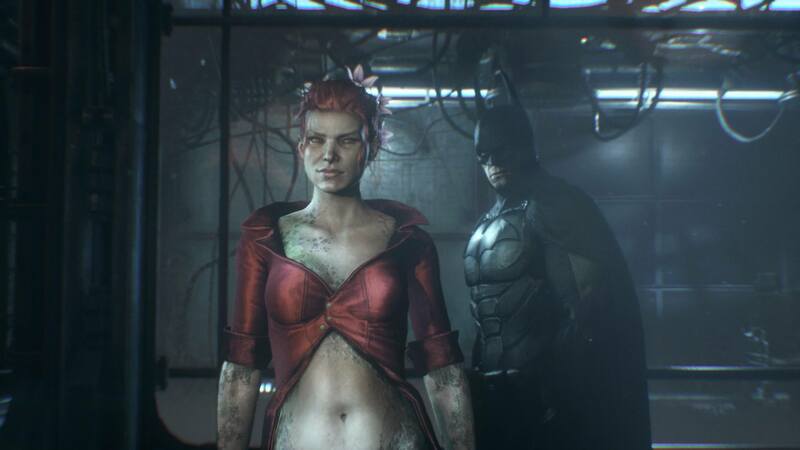 Spoilers ahead if you haven’t played the previous Arkham games, or watched any of the Arkham Knight trailers. 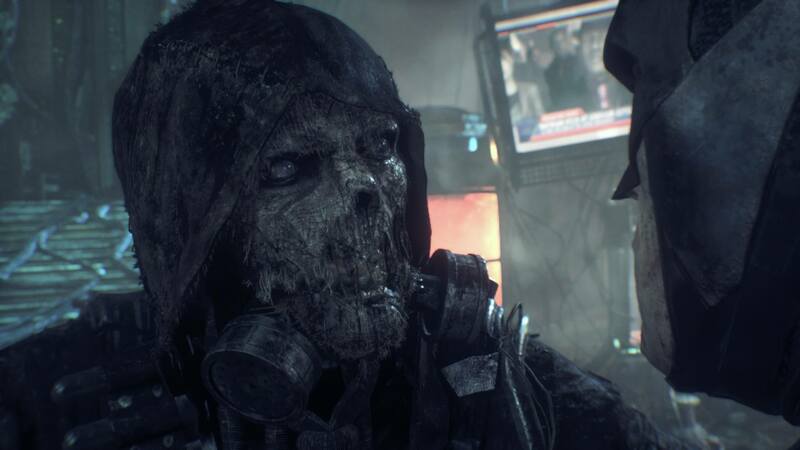 Scarecrow is super creepy, and voiced by John Noble. 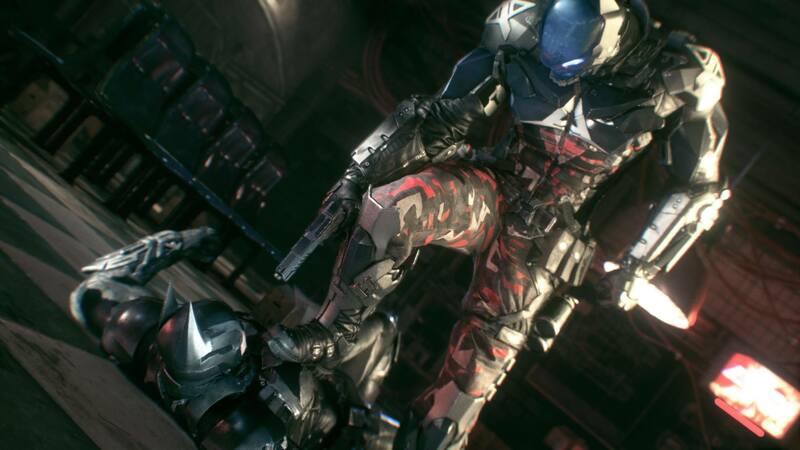 Arkham Knight takes place right in Gotham City, and when the game opens, it’s chalk full of citizens. They’re quickly evacuated when Scarecrow unleashes one of his deadly toxins on the city, and Gotham is turned into something resembling Arkham City, where only the criminals remain. Of course, the supervillains are in attendance as well. 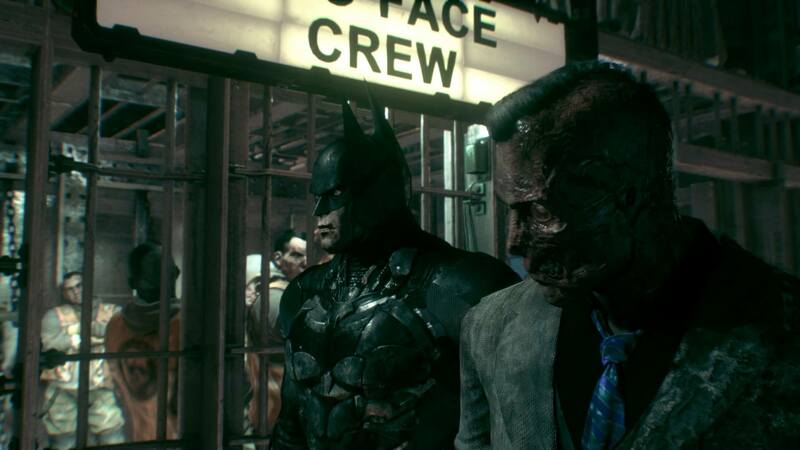 With Scarecrow, Catwoman, Harley Quinn, Penguin, The Riddler, Poison Ivy, and Two-Face all making return appearances. And then there’s the Arkham Knight himself; a mysterious new villain who has vowed to take down Batman before the night is over. His identity isn’t revealed until about 3/4 of the way through the story, and I was stumped for a while, until it became blatantly obvious who was behind the mask. The reveal ended up being pretty weak, due to the lengthy build-up and a few too many clues being dropped. When the city is evacuated, besides the criminal elements, only Batman and the GCPD remain. On top of the main story quest, several side quests pop-up that are optional, unless you want to see the complete ending (more on this later). 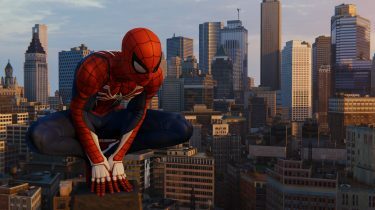 Things like; saving GC fire fighters who have been taken hostage, tracking down a serial killer who’s been leaving bodies all over the city, stopping Firefly from setting buildings ablaze, shutting down Arkham Knight’s mercenary checkpoints and watch towers, and much more. 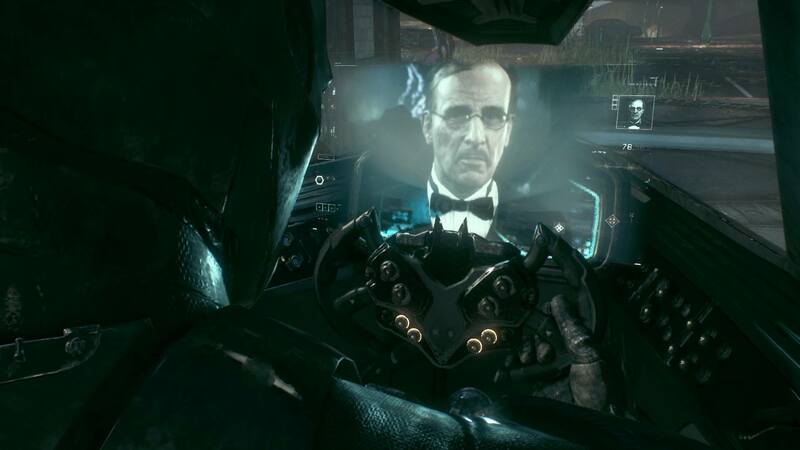 There’s plenty to do, and with the Batmobile now in play, missions vary quite a bit. There’s the typical hand-to-hand combat, stealth combat (known as predator mode in the Arkham games), and now vehicle based combat and puzzle solving. The Batmobile itself, is awesome, and terrible. Unfortunately, it will probably be a deal breaker for some players. 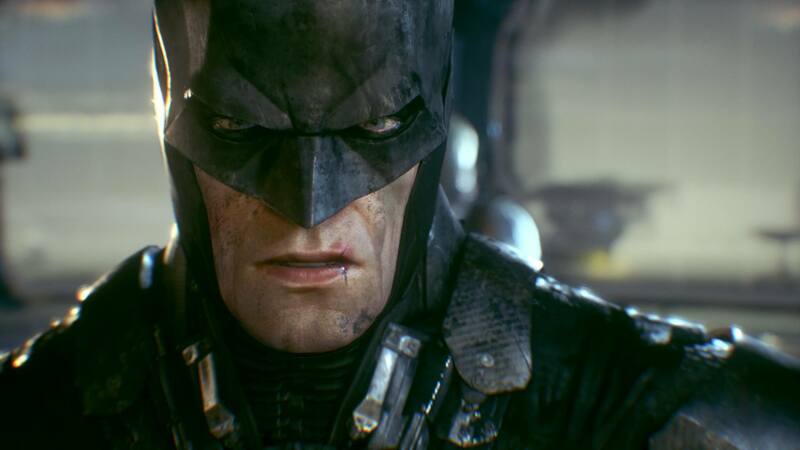 My eldest daughter loves the Arkham games, but isn’t interested in playing Arkham Knight in the least after seeing me play a bunch of the Batmobile sections. 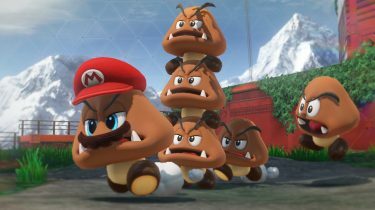 She’s no good at driving/racing games, and believes it will be a frustrating experience for her, so unfortunately she’ll probably end up skipping this game altogether. Sporting the 60s Batmobile skin. 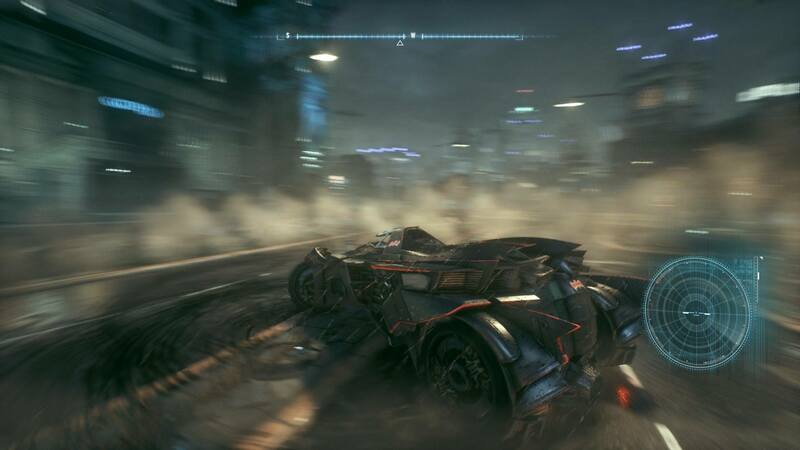 I assumed the Batmobile would be a small add-on to the game, basically allowing you to get from A-to-B in style. But that’s not the case at all. The Batmobile is an integral part of Arkham Knight and is used in missions to reach certain areas, in free roam to chase down and battle enemy vehicles, and even in platforming based Riddler puzzles. It’s an absolute blast at times; throwing it into battle mode and shooting it out in a pseudo turn-based fire-fight with enemy drones. And other times it’s an exercise in frustration, like when you’re trying to beat the clock in one of Riddler’s obstacle courses. In the end, I feel that the Batmobile provided a nice change of pace from the usual methodical predator mode and hand-to-hand combat. I mentioned previously about the “full ending”. 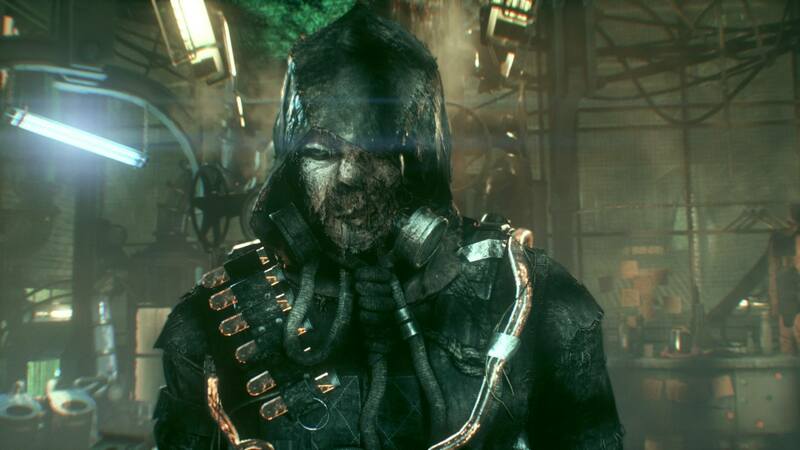 Arkham Knight does something a little different in terms of closure. There are basically 3 stages to the ending, and you’ll only see one full cinematic ending if you finish absolutely everything before taking on the final story mission. For me, there were three separate endings; one when the story was complete, a second when all of the supervillains were behind bars and I initiated Knightfall Protocol (this is the proper ending, where credits roll), and the final when all of The Riddler’s stuff is taken care of. I couldn’t bring myself to wrap up The Riddler stuff, so I just watched the final ending on YouTube. The latter felt like an after-credits scene in a movie, so I wasn’t bummed about not experiencing it in game. After watching all of the endings, I felt totally satisfied with how the series concluded. More so than I did with the Dark Knight movie series. Now that I’m done the game, I can get into some of the bonus DLC that came with it. Right off the bat (pun intended), I have missions packs for Harley Quinn, Scarecrow, and Red Hood. And it’s just been announced the the first proper post-launch DLC will be released by the end of July, where we’ll assume the role of Batgirl. 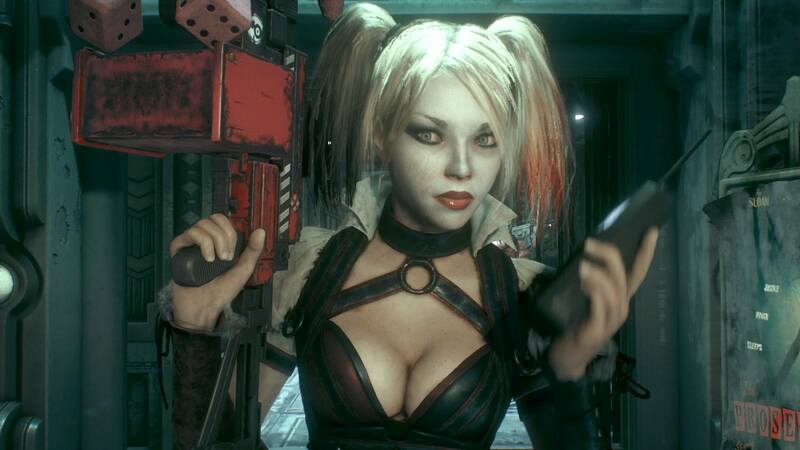 The season pass for Arkham Knight is a whopping $40, so I expect lots more meaty mission packs to come. 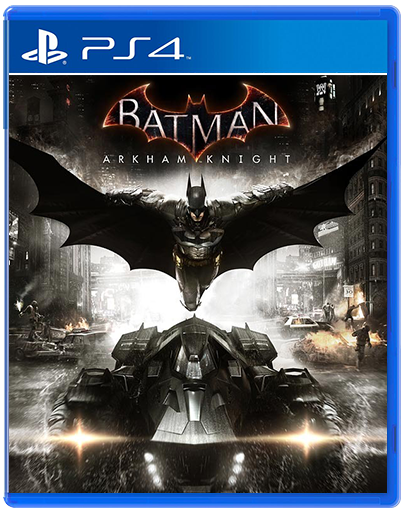 Batman: Arkham Knight is a worthy successor to Arkham Asylum and Arkham City, with only a few minor bumps in the road. But I would say, that out of the three it’s my least favourite.